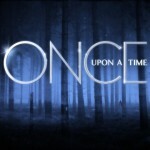 Pete gives a spoiler free review of last night’s season 3 premiere of Once Upon A Time! 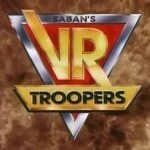 Pete gives his first impressions of the premiere of Power Rangers: Megaforce! Warning: Spoilers within! 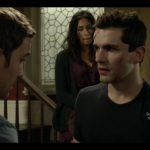 Dana from BeingFans.net returns with her review of the season premiere of Syfy’s Being Human season 3! Geronimo! 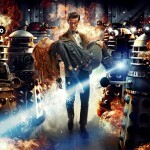 Pete takes a spoiler free look at the season premiere of Doctor Who “Asylum of the Daleks” and how it stands up to the rest of the recent series.